Car and home cleaning will no longer be a cumbersome exercise. 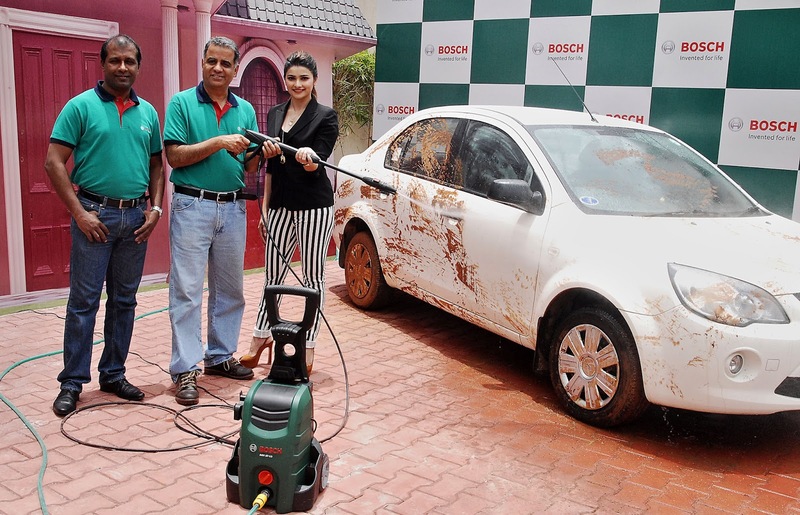 Bosch Power Tools has launched its trendy new age Home & Car Washer range as part of its Do-It-Yourself category of products in India. With growing urbanization, Do-It-Yourself products have been gaining prominence and Bosch Power Tools aims to deepen focus in this segment. With the launch of the new Home & Car Washer range, Bosch Power Tools will reach every household as it is a must-own product. These washers can be used to clean mud, debris and rain gutters. The two more powerful models come with wheels for easy maneuverability and can be used effectively on uneven terrains. The Home & Car washers are ideal to clean floors, patios and help remove stubborn dirt in difficult – to – reach corners. e-commerce portals like Flipkart. It is also supported by versatile accessories that are suitable for different cleaning tasks. 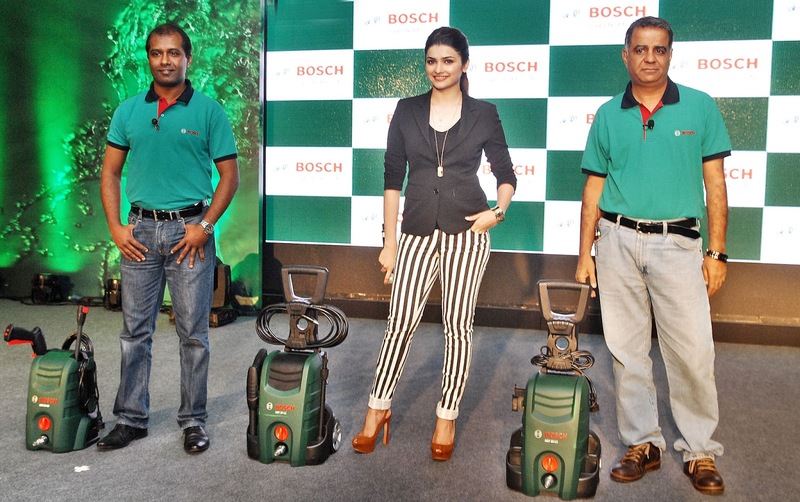 This year, Bosch Power Tools has completed 20 successful years in India. It is the leader in the power tools segment and now aims to deepen its focus in the Do-It-Yourself category which has great potential in India. The launch of the new range of the Home & Car Washers is an extended step in that direction. In India, Bosch is a leading supplier of technology and services in the areas of automotive and industrial technology, consumer goods and building technology. Additionally, Bosch also has in India, the largest development centre, outside Germany, for end to end engineering and technology solutions. The Bosch Group operates in India through six companies, viz, Bosch Limited, Bosch Chassis Systems India Limited, Bosch Rexroth India Limited, Robert Bosch Engineering and Business Solutions Limited, Bosch Automotive Electronics India Pvt Ltd, Bosch Electrical Drives India Pvt Ltd. In India, Bosch set up its manufacturing operation in 1953, which has grown over the years to include 10 manufacturing sites and 7 development and application centers Bosch Group in India employs over 26,000 associates. In India it generated consolidated revenue of nearly ₨12,900 crores in 2012. In India Bosch Limited is the flagship company of the Bosch Group. It earned revenue of over ₨ 8400 crores in 2012.